Regardless of discipline, faculty are increasingly interested in getting students to write. In a recent issue of The Teaching Professor, “Learning Logs” reminds us that teachers understand the intellectual value in ‘writing across the curriculum’. But even when educators support writing in their discipline, they might not know what to assign. What does writing look like, for example, in an intermediate calculus class? That’s where the practice of learning logs comes in. 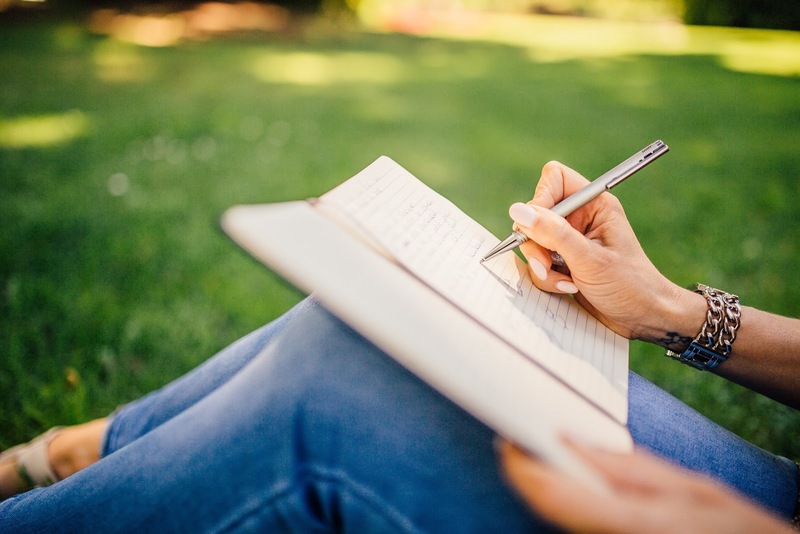 A learning log is one of any number of flexible writing assignments that enables students to approach their academic discipline from a ‘writerly’ point-of-view. Learning logs can change depending on what the learning objective of the assignment is. For example, perhaps a physics teacher thinks that if students explore their emotional responses to the latest chapter in quantum theory they will digest the ideas better. An appropriate learning log could then ask students to free-write about how they feel as they work through this particular part of the course content. This could be a low-stakes writing assignment with little or no grade attached to it. October's The Teaching Professor has many more examples of learning log activities that teachers can use in their classrooms. Visit the Center for Teaching Excellence (CTE) to check out a copy! Reference: “Learning Logs” (2015) The Teaching Professor, 29.8 (October), 6.